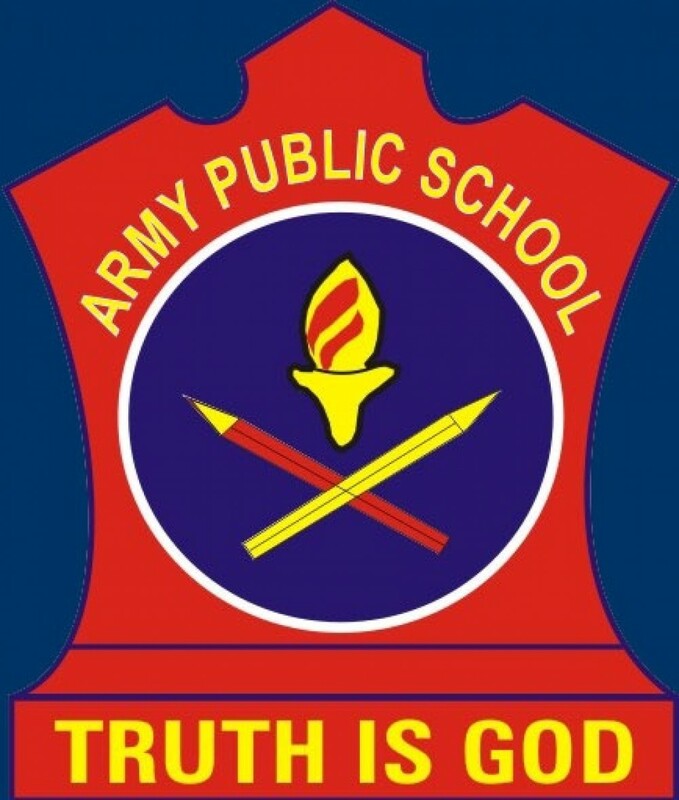 The Army Public School has invited applications to fill up 8000 vacancies for the post of teachers at awesindia.com. These applications must be sent before the December 21, 2017. Candidates who are interest in government teaching job may apply for the posts. There are 137 Army Public Schools (APS) located in various Cantonments and Military Stations across India. These schools are administered and managed by local Army authorities and affiliated to CBSE through Army Welfare Education Society (AWES). This time there are approximately 8000 teachers on the rolls of these schools. As per the official notification, the exact number of vacancies will be projected by the school management while advertising for holding interviews of teaching skills for selection of teachers. Last date of registration: Dec 21, 2017. Exam date: Jan 15-17, 2018. Result announcement: Jan 27, 2018. In stage one of recruitment an online exam will be conducted centrally to ensure the uniform basic quality of teachers in all Army Public Schools. Any candidate who qualifies at this stage will be awarded Score Cards for which are valid for life provided the candidate picks up the teaching job in any CBSE affiliated school within 3 years from date of passing the screening exam. This scorecard will make the candidate eligible to appear for the remaining stages of the selection process. In the Second Stage of the recruitment process there is personal interview. his interview is conducted by the Interviewing board across the country. For Language teachers there will be a written test Essay and Comprehension of 15 marks, each to be held along with evaluation of teaching skills. Selection Committee may also hold Computer proficiency tests. Name of the posts: The exam will be held for the posts of PGT/TGT/PRT for all subjects. 1) For PGT vacancies, Post Graduation with minimum 50 per cent marks and BEd professional degree is necessary. 2) For TGT vacancies, Graduation with minimum 50 per cent marks and BEd professional degree. 3) For PRT vacancies, Graduation with minimum 50 per cent marks and BEd professional degree OR two year diploma.